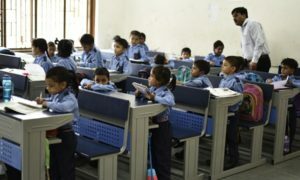 The Municipal Corporation of Delhi on Wednesday informed the Delhi High Court that it had asked the managers of all recognised schools under it not to increase the tuition fees and other charges for school children without prior permission of the Director (Primary Education). The civic body further informed the Court that it had also asked these schools and the societies running them to provide details of their balance sheets, profit and loss, and receipt and payment accounts. 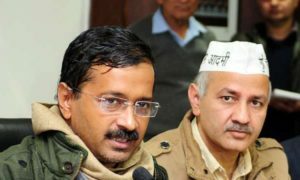 The MCD provided this information to the Court in reply to a petition by three non-government organisations of the Capital challenging the Delhi Government's decision to allow the city's private schools to raise the tuition fees.